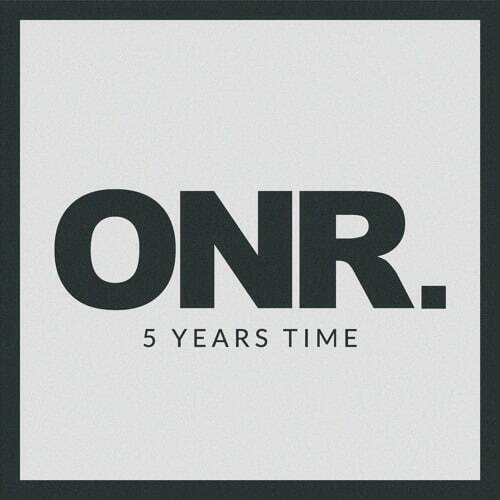 Onr.’s 5 Years Time is a haunting track that succeeds due to its spontaneity. The ability of Onr. to pull out some epic sound sections will draw listeners in. The track skillfully bridges the gap between EDM and rock, with strong drum hits, an emphatic synth line, and vocals that will club fans over the heads. The energy of 5 Years Time will keep fans running, lifting, or doing whatever activity they were doing when song first started. The track’s emphatic switch over between the main body and the chorus will keep fans on the edges of their seats. Next Next post: Hatebreed | November 29, 2017 | State Theater | St. Petersburg, FL.